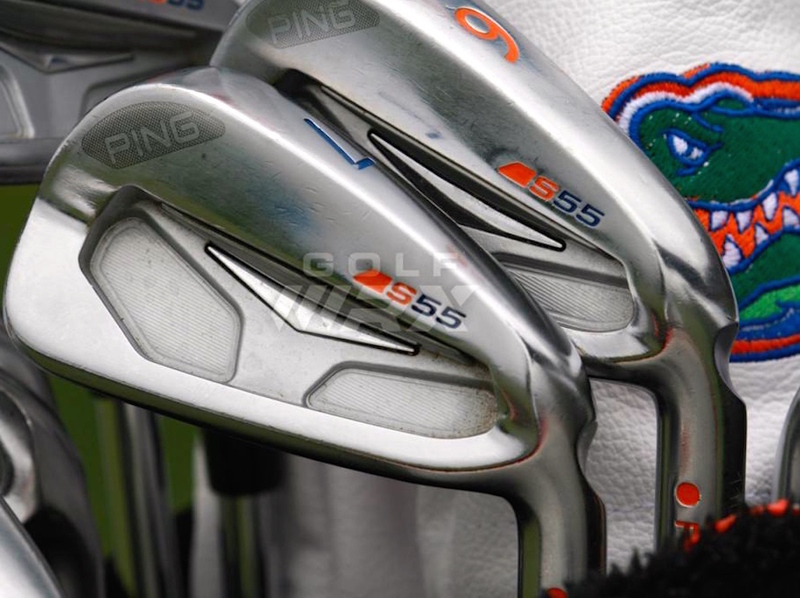 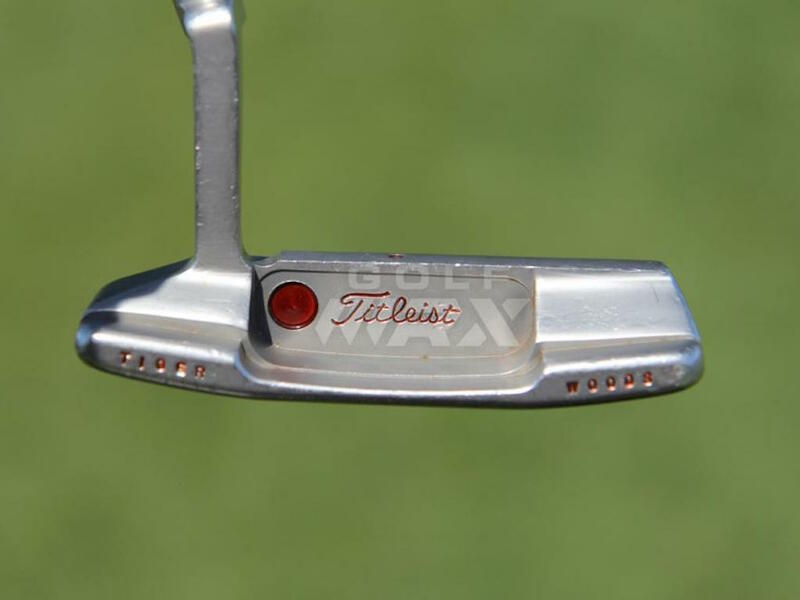 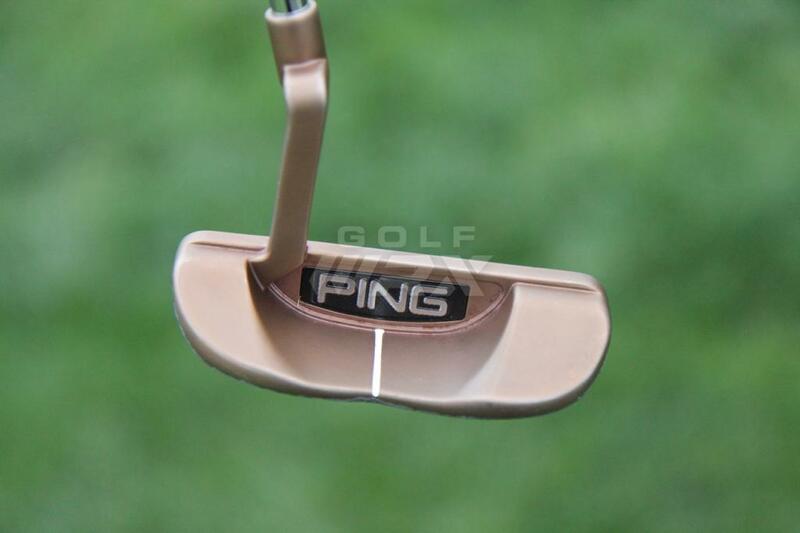 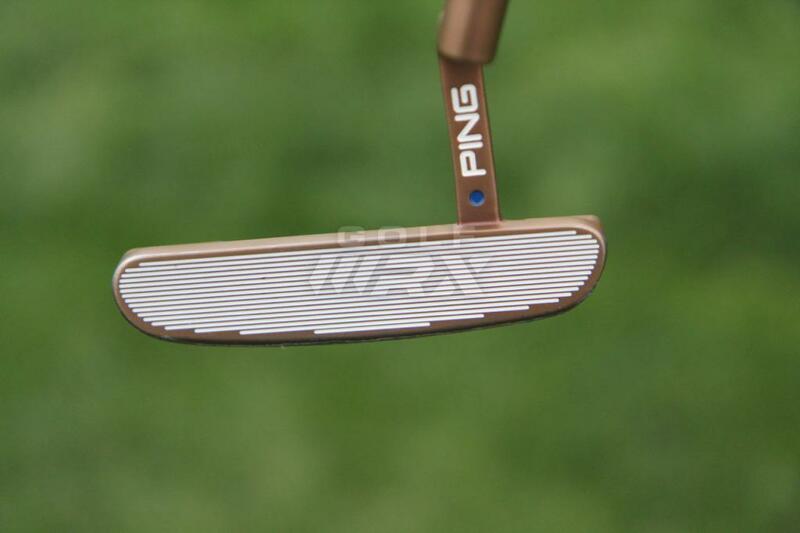 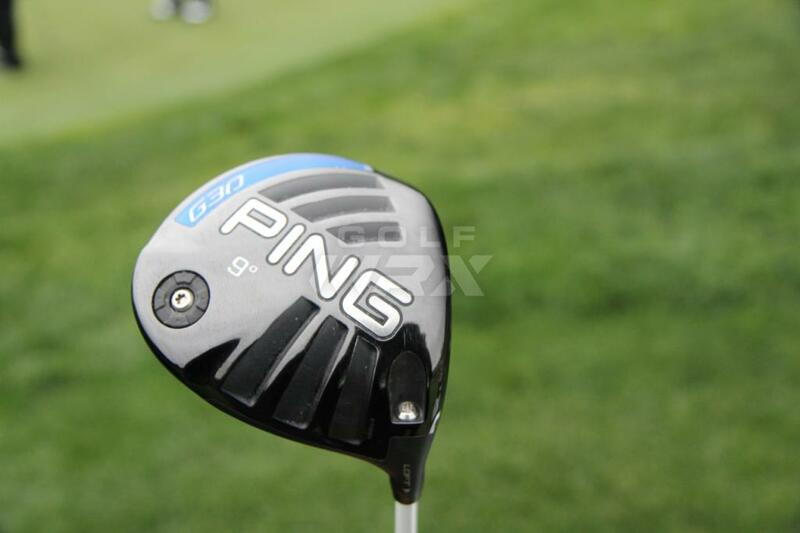 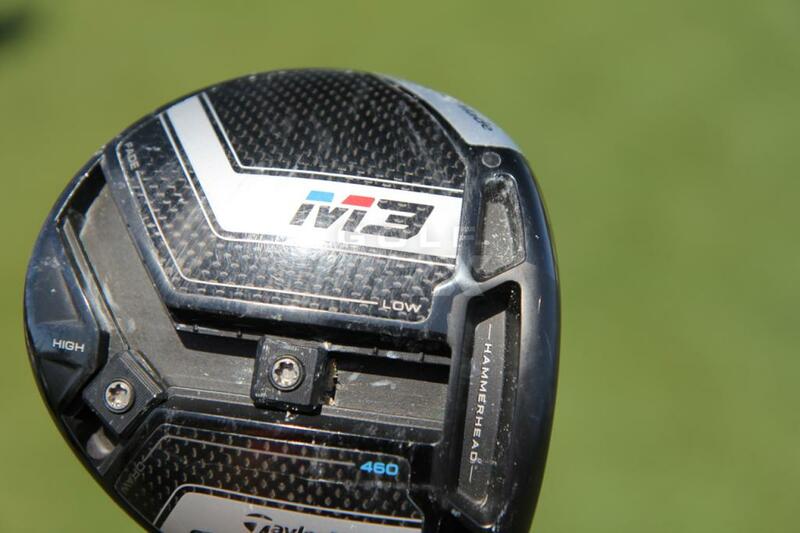 See the clubs Horschel played in 2014. 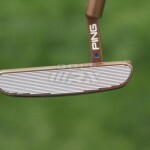 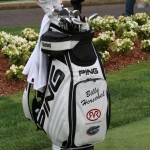 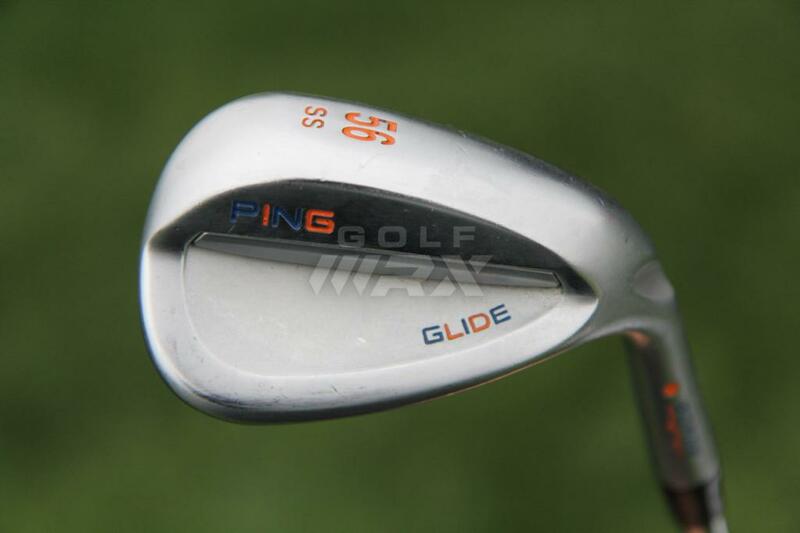 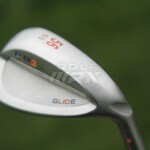 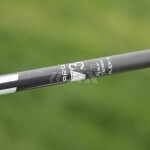 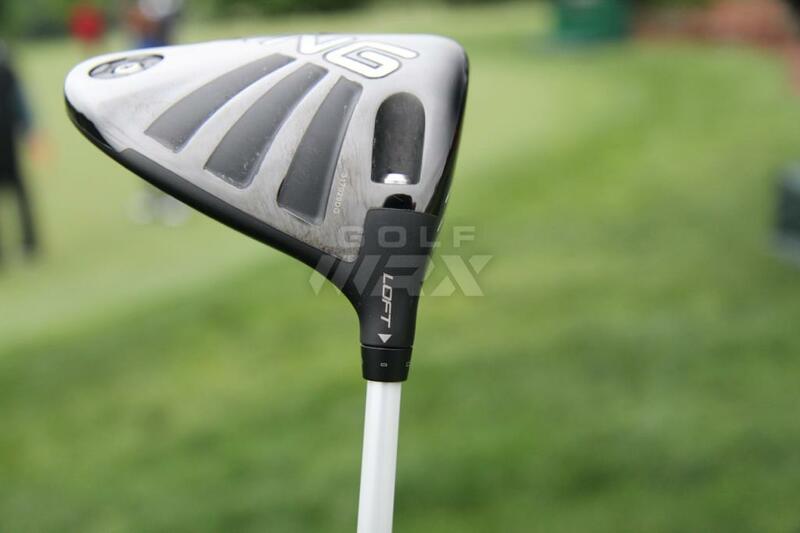 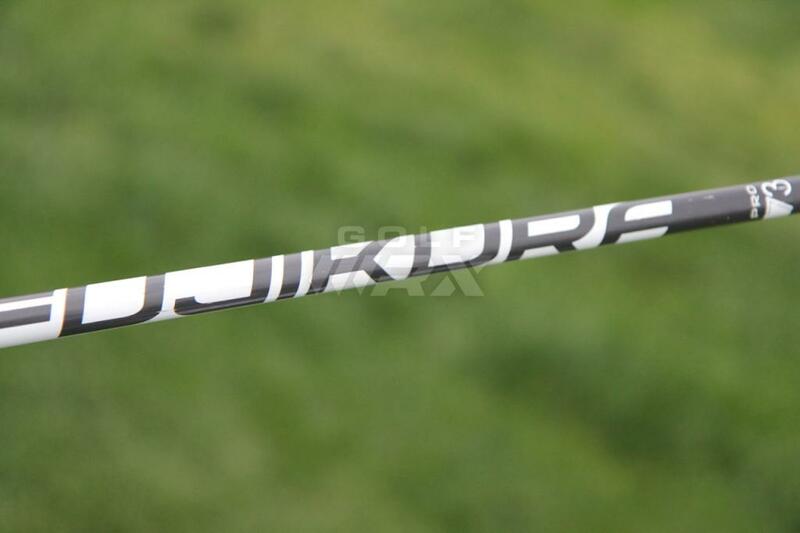 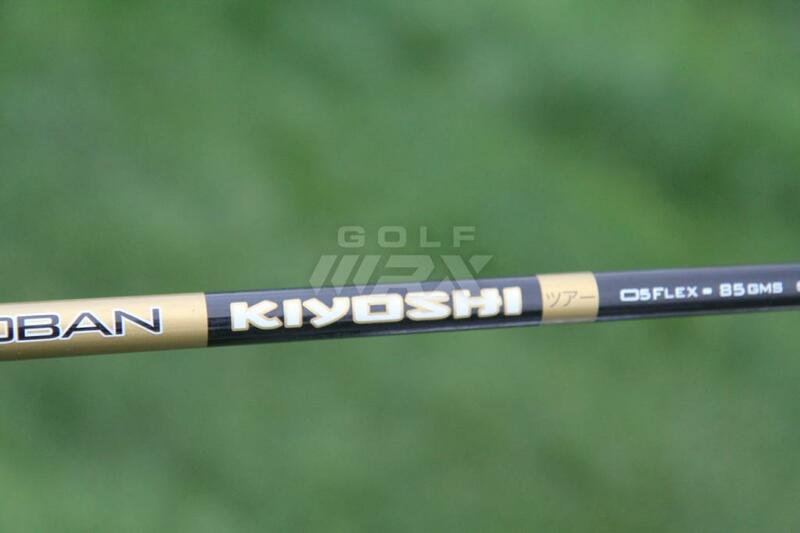 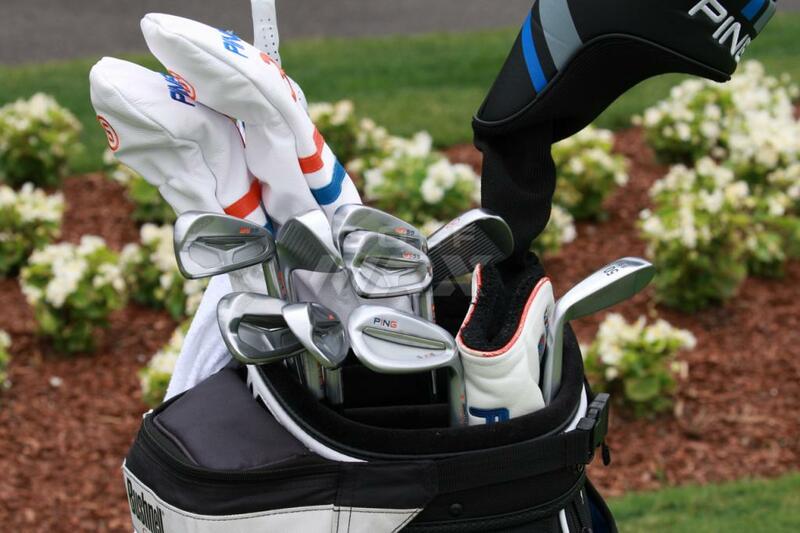 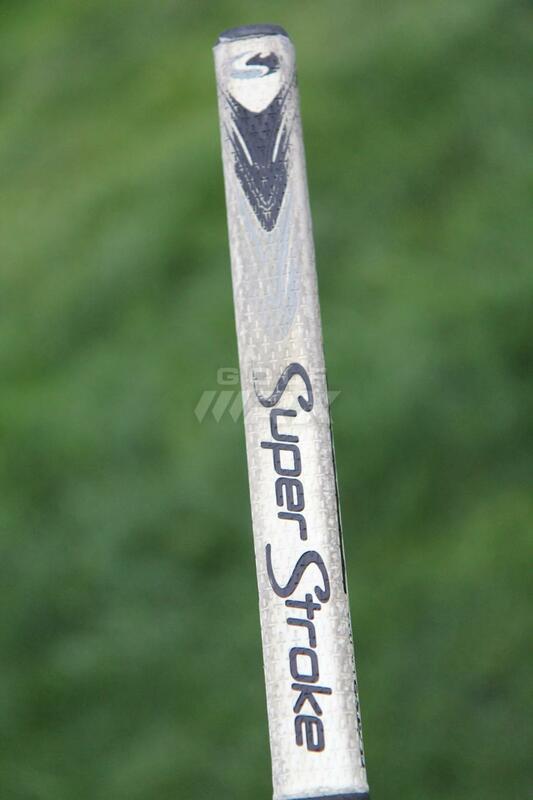 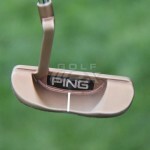 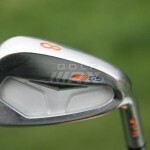 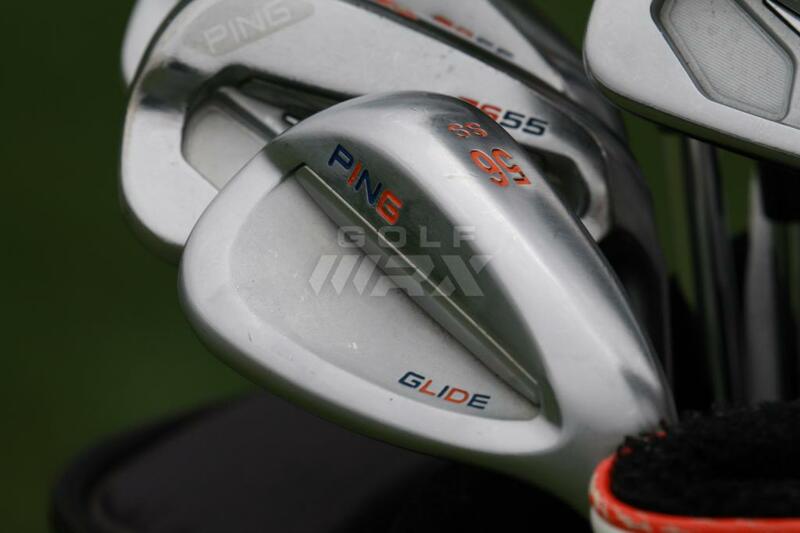 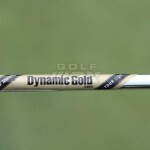 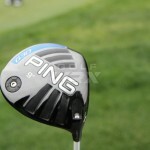 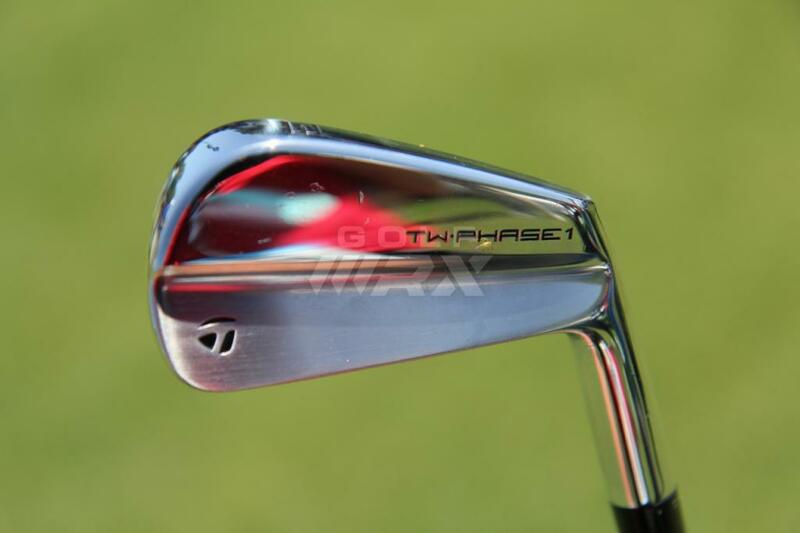 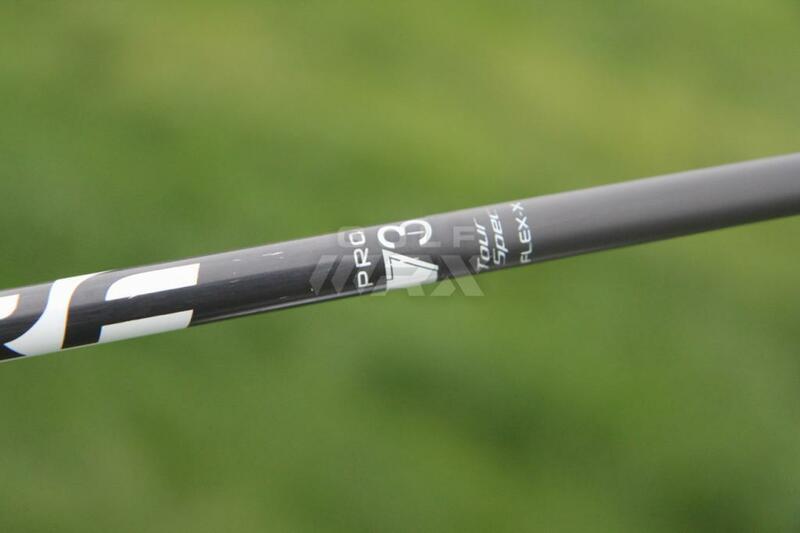 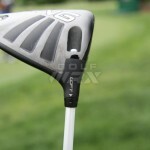 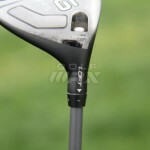 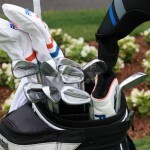 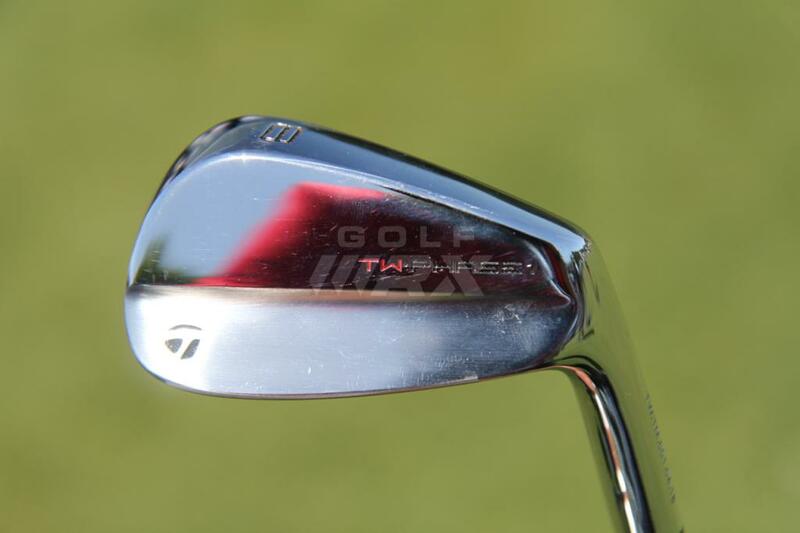 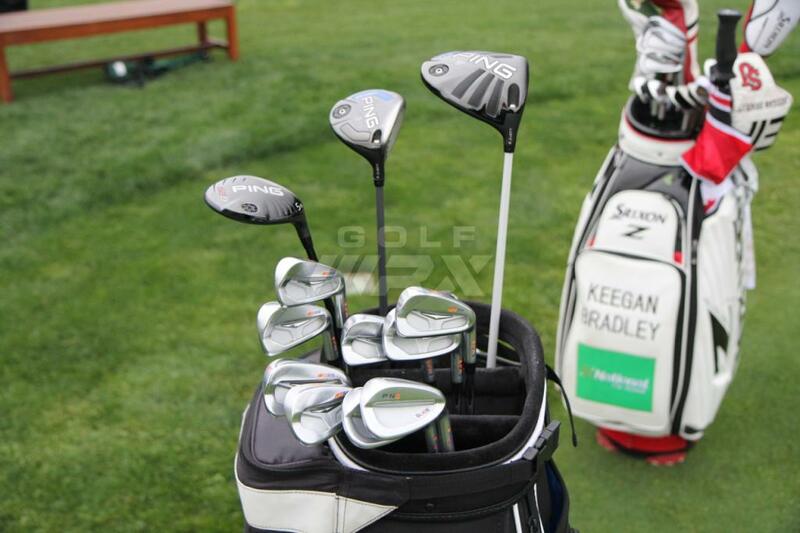 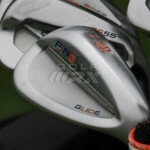 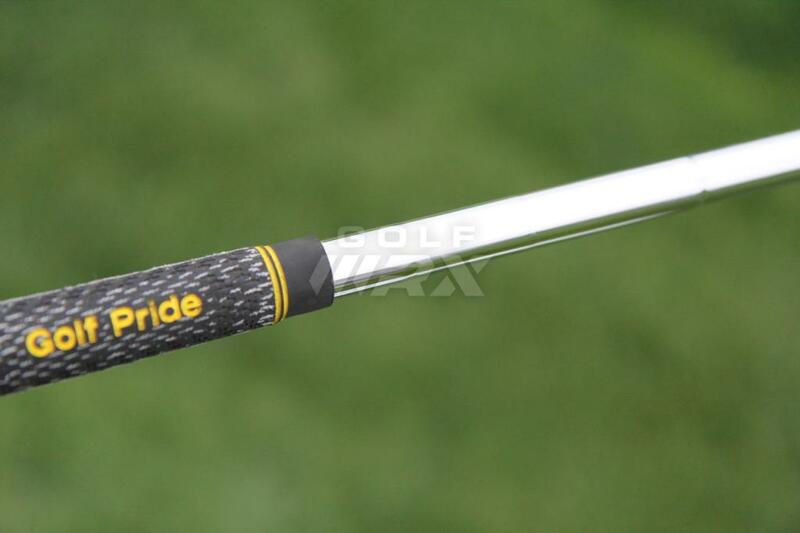 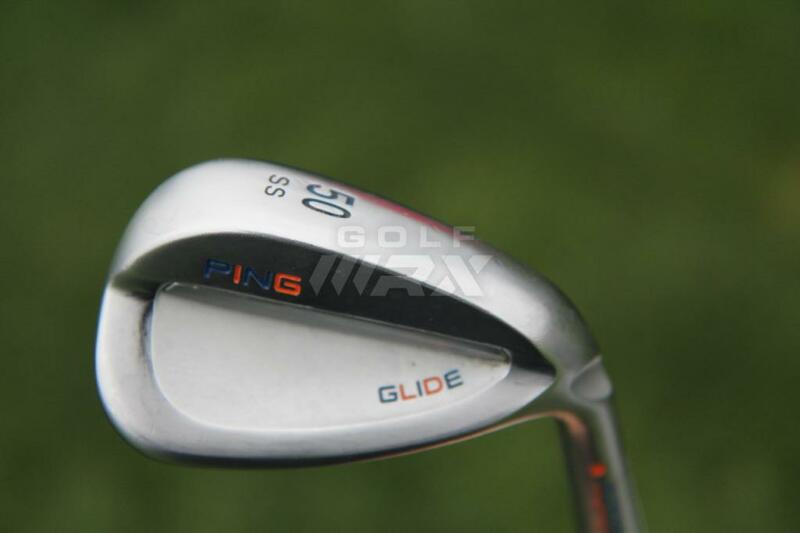 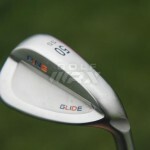 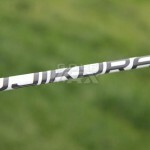 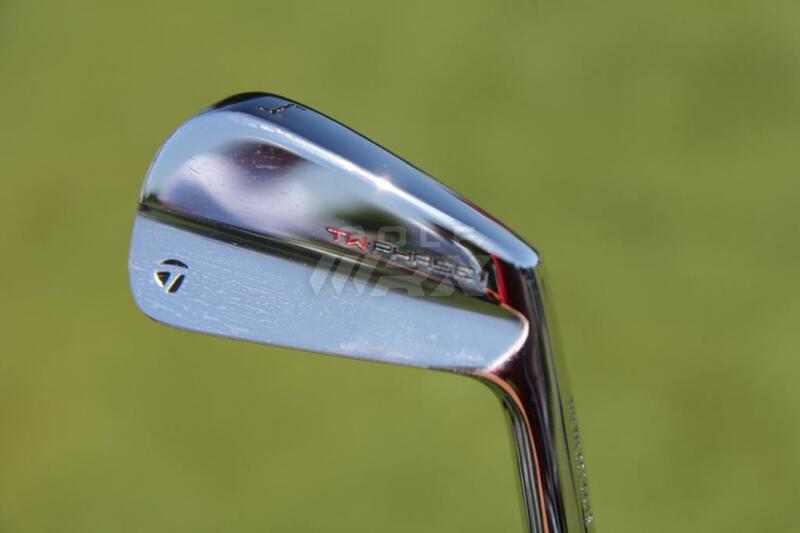 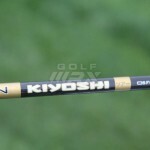 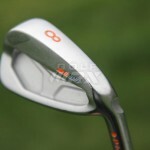 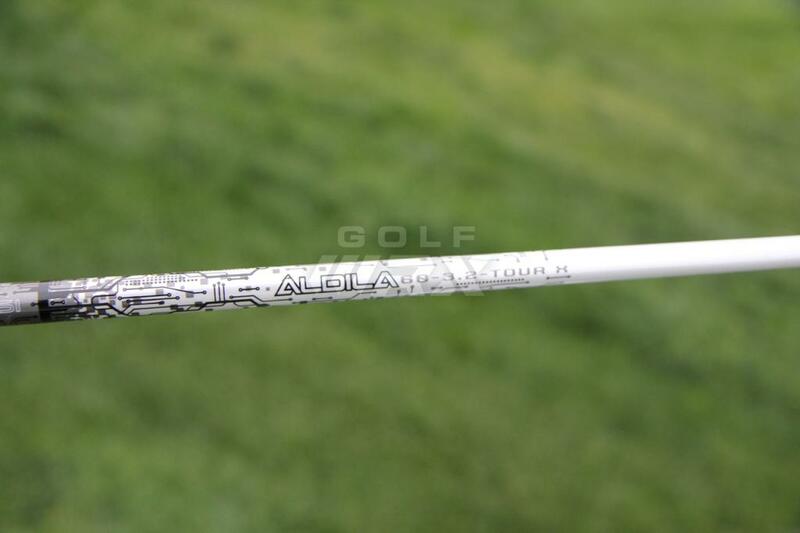 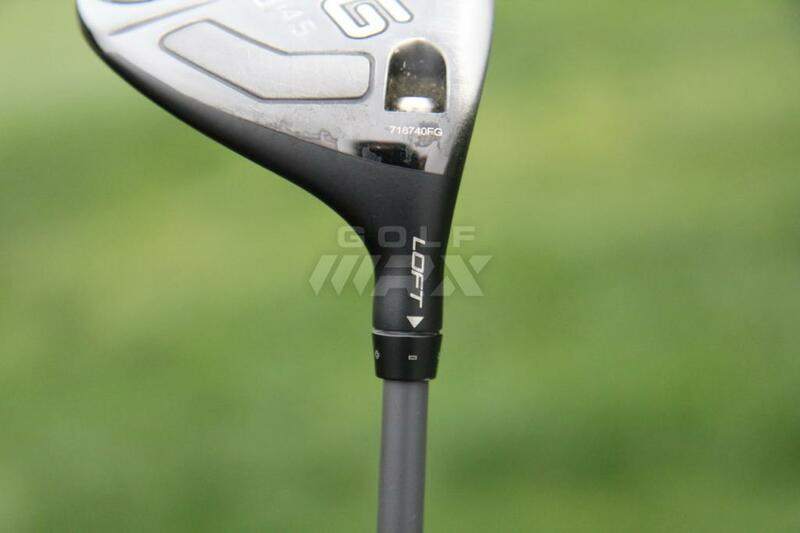 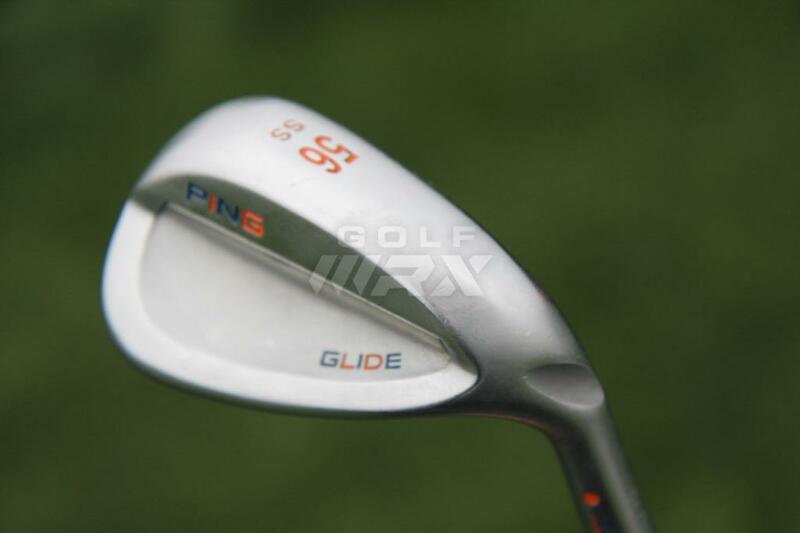 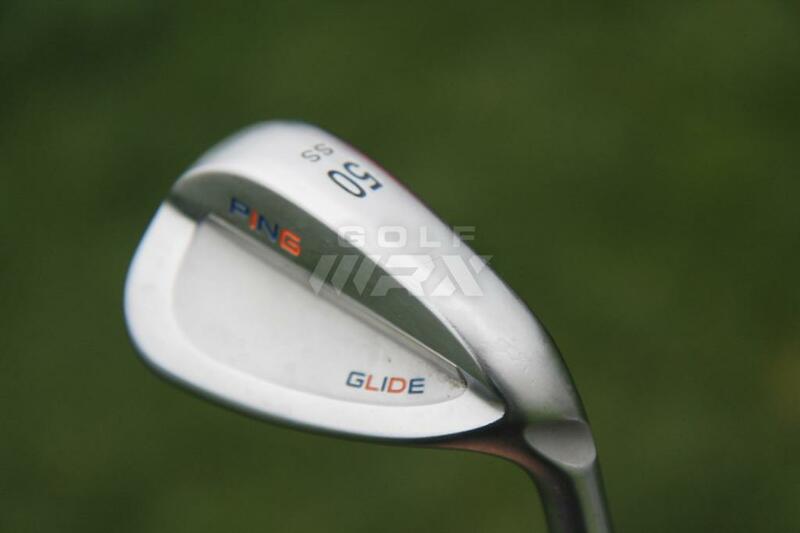 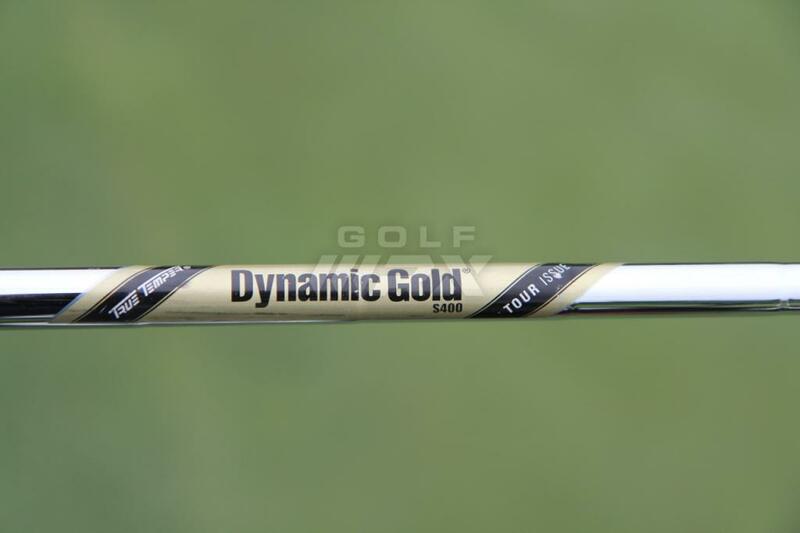 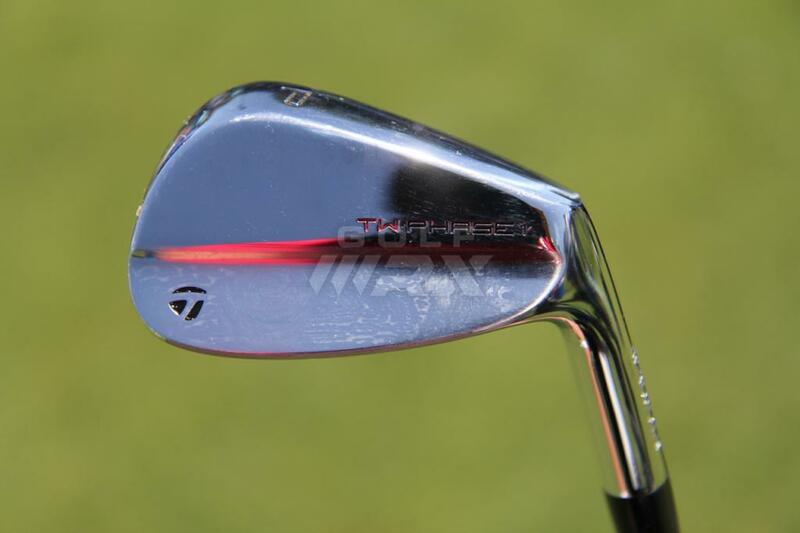 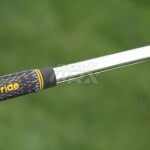 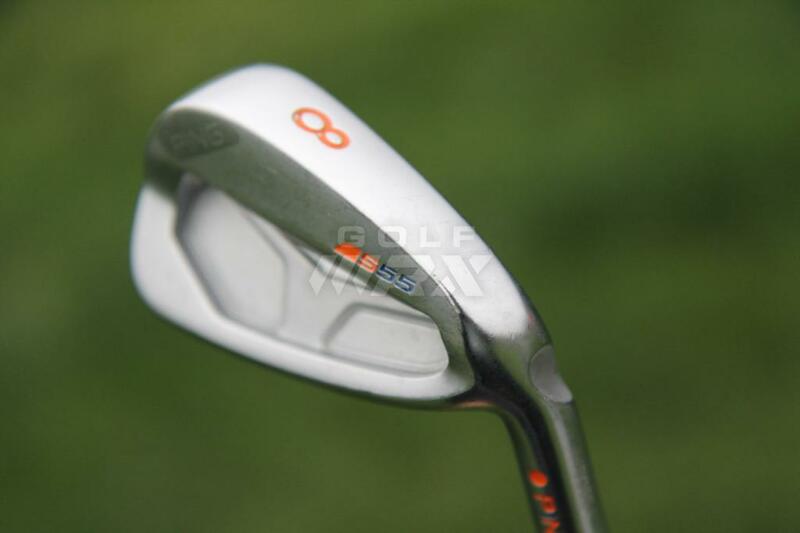 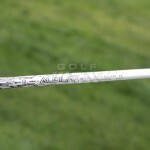 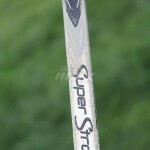 See what GolfWRX Members are saying about Horschel’s clubs in our forum. 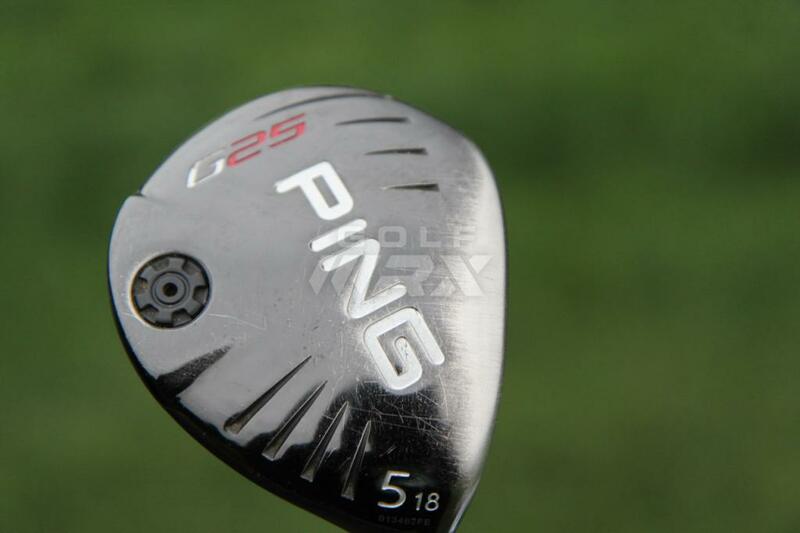 wonder why he kept a G25 5 wood. 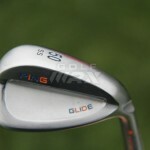 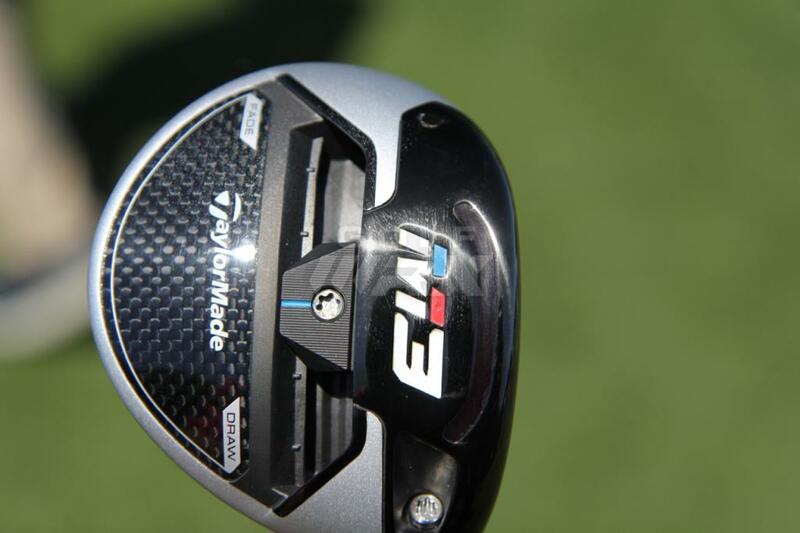 Wedge question here. 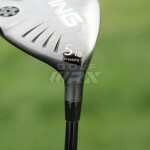 I saw he has a 50 degree bent to a 52. 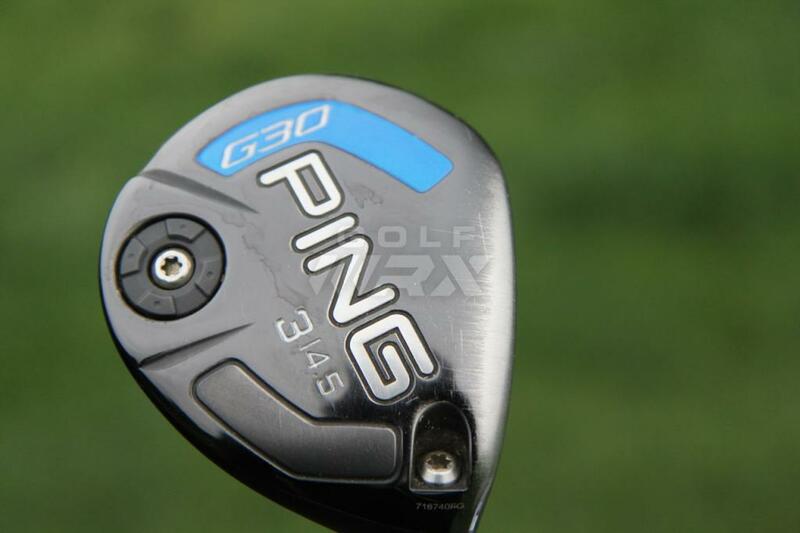 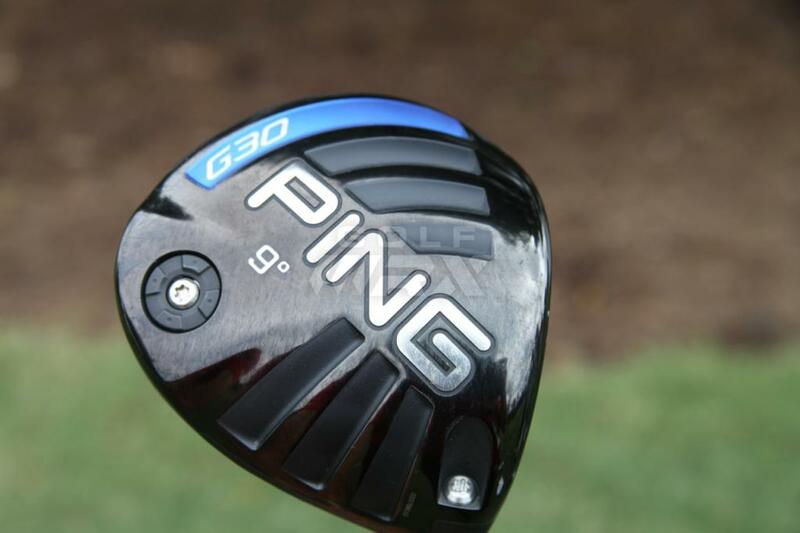 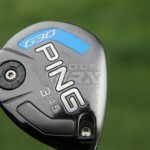 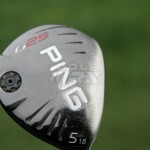 Obviously Ping makes a 52. 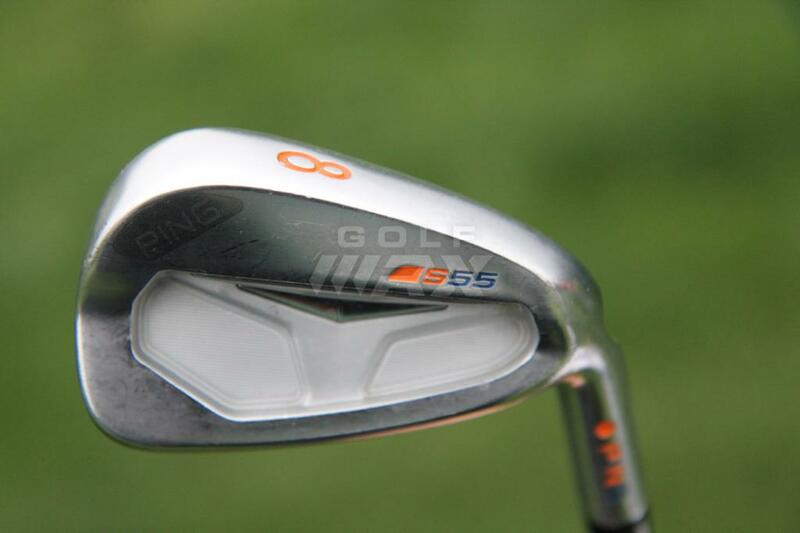 But did he bend the 50 because he wanted the loft of a 52 but the sole width of a 50? 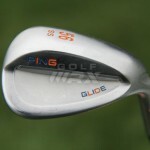 Generally, wedges are bent weaker in these situations to add bounce. 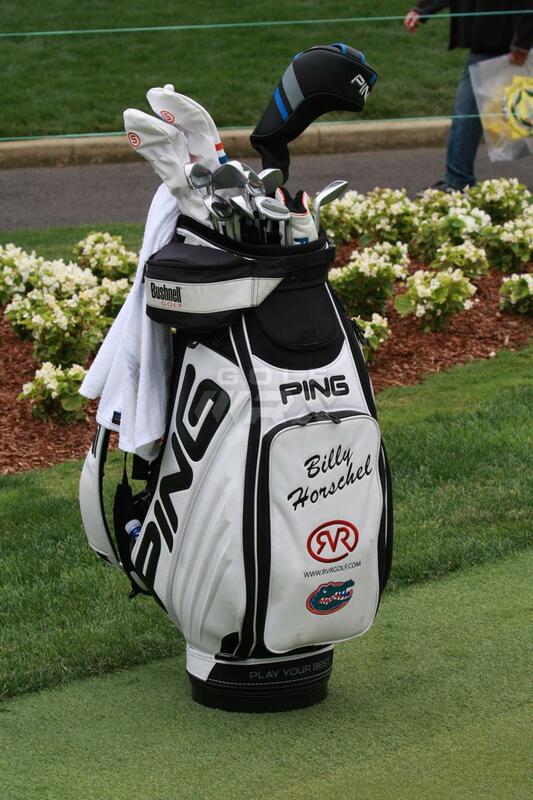 with this bag he probably won’t have $6 million in career earnings by the time he loses his card. 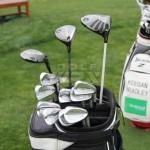 Oh bruce, you need to focus on transition. 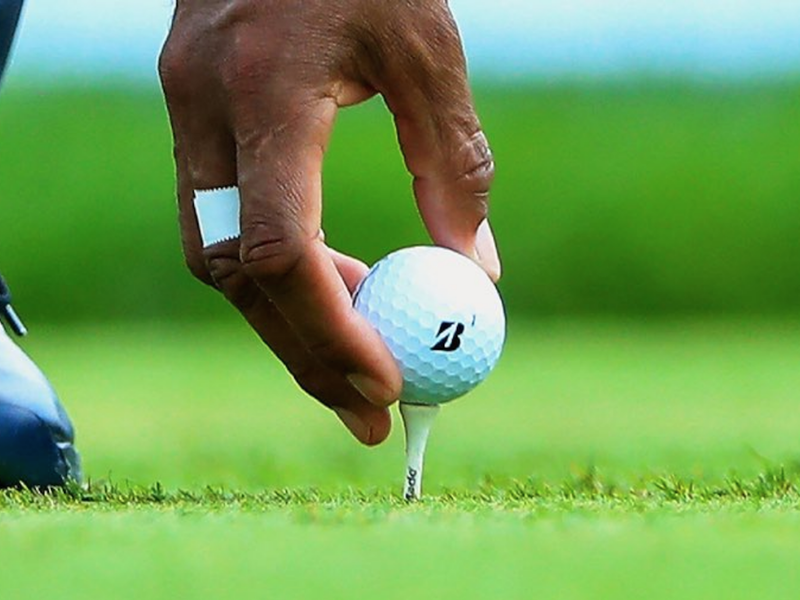 Career total is at 10,361,773 (not including the bonus, obviously). 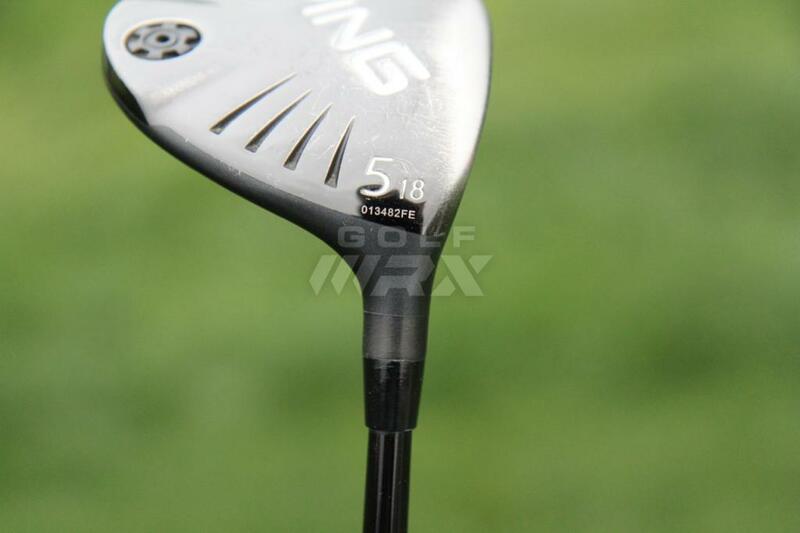 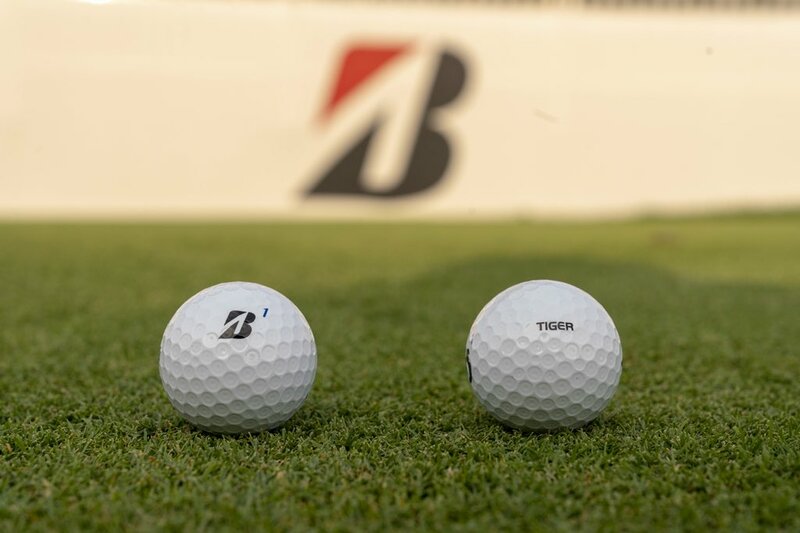 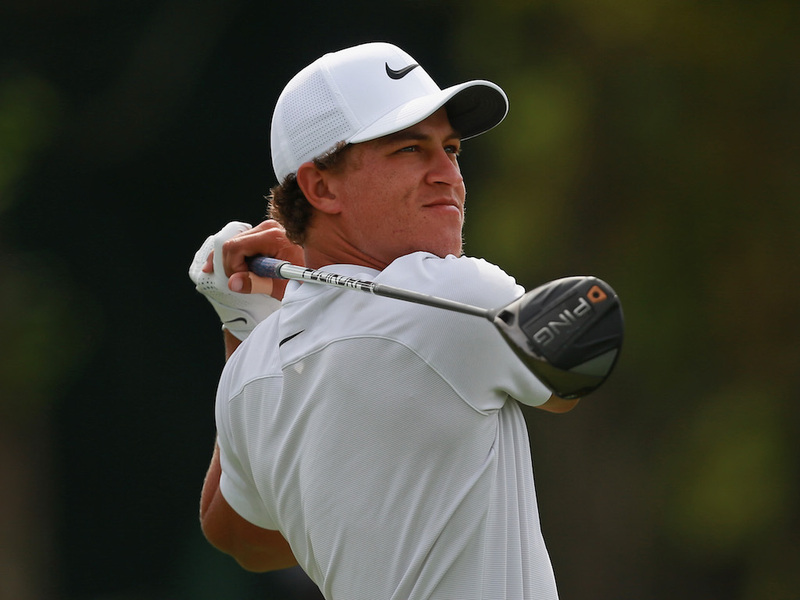 As one loved tour player would say… You’re Welcome!